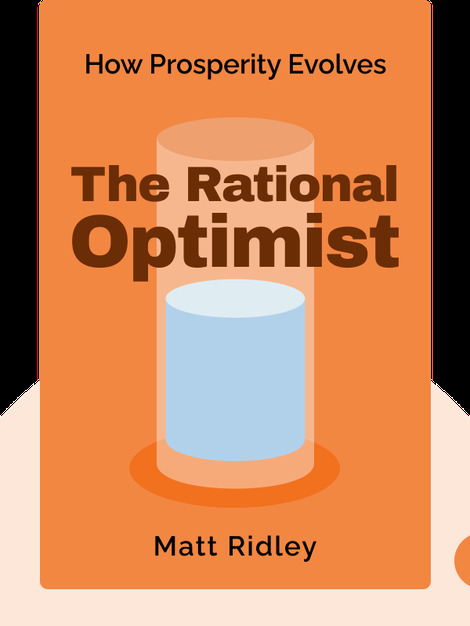 The Rational Optimist addresses the major problems that have faced human beings since the dawn of civilization, and describes how methods of exchange and specialization created innovative solutions to deal with each new obstacle. Through science, economics and historical examples, the author reveals many reasons to be optimistic about the adversities we are facing today or might encounter in the future. 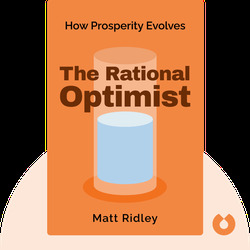 Matt Ridley is a British scientist, journalist and businessman. He has written six books and received the Hayek Prize in 2011 for The Rational Optimist. He currently writes for The Wall Street Journal and The Times.